AFC Wimbledon have signed Rushden & Diamonds midfielder Max Porter. 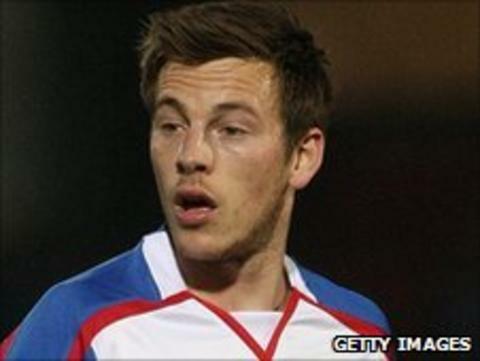 The 23-year-old England C captain joined Diamonds from Barnet in July 2009 and went on to make 90 appearances for the Blue Square Bet Premier side. 'I am delighted to have signed Max. We know a lot about him as we have been watching him for some time," Dons boss Terry Brown told the club website. "He will bring a bit of bite into midfield where we are now very strong, with lots of competition for places."